We offer an evening program for children during the summer months (mid June through Labor Day). Every weekday night there is a free children’s program that consists of either a wagon ride, movie night, games, or other events. Our 4th of July activities are unmatched and have been a great success! We provide free decorations for the kids to use on their bikes, free face painting, and more. The kids can bring out their artistic side by helping us in decorating the float for our parade which goes all through the park after the decorating is done. Don’t miss this fun filled annual event! The park will welcome a guest organist Bobbie Lange. Pipe organ concerts are free to attend and light refreshments will follow. Concert begins at 8:00 pm. The park will welcome a guest organist Chris Dekker. Pipe organ concerts are free to attend and light refreshments will follow. Concert begins at 8:00 pm. Candy cane hunt, wagon ride, cookie decorating, and even a visit from Santa! Events all week long!. Adults-only hay ride. Volunteers welcome and needed. The park will welcome a guest organist Steve Wurst. Pipe organ concerts are free to attend and light refreshments will follow. Concert begins at 8:00 pm. The park will welcome a guest organist Mark Loring. Pipe organ concerts are free to attend and light refreshments will follow. Concert begins at 8:00 pm. “Happy Hour” in the Lodge starts May 15th From 5 to 6 pm and will be every Monday from 5 to 6 pm. Bring a drink of your choice and a light snack if desired. 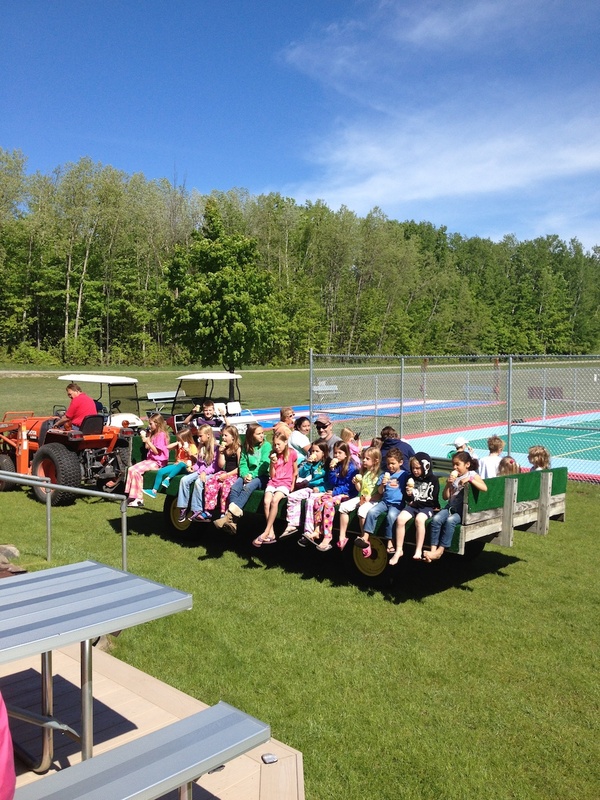 *Kids games, wagon rides and movie nights starting mid-June! *There will be free pipe organ concerts on select Sundays during the summer. The Lake Leelanau RV Park is a family-owned and operated campground located on the shores of Lake Leelanau, in the heart of Michigan's beautiful Leelanau Peninsula. 3101 S. Lake Shore Dr.
© 2019 Lake Leelanau RV Park. All rights reserved.